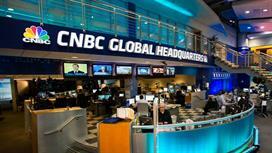 CNBC - Watch Full Episodes | CNBC | Warren Buffett: Investor. Teacher. Icon.